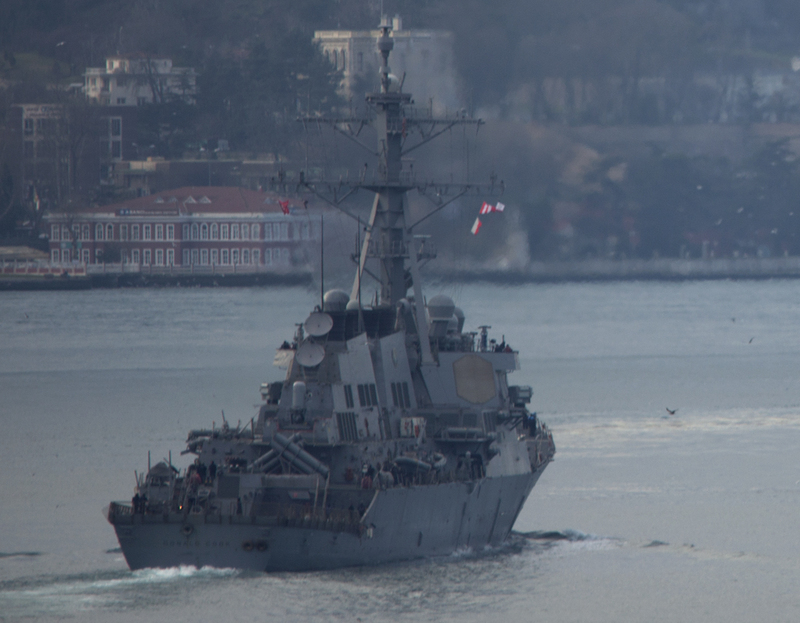 USS Donald Cook passing through the Bosphorus. Photo: Yörük Işık. Used with permission. 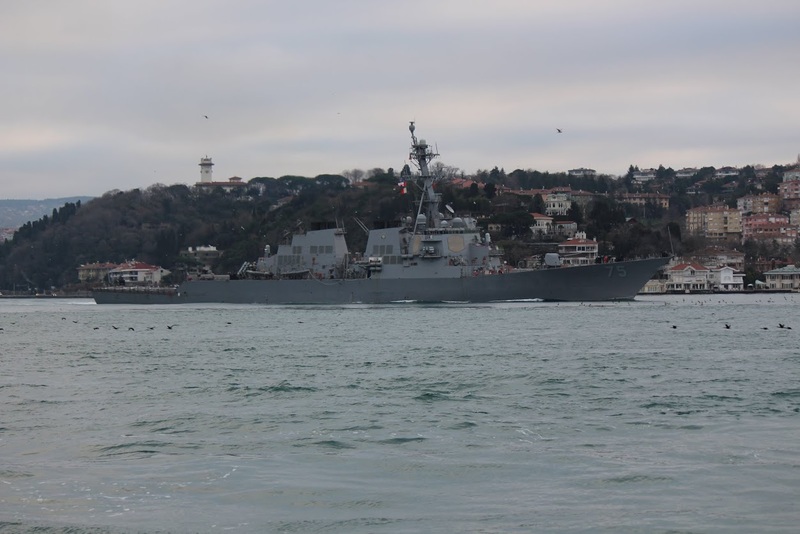 USS Donald Cook passing through the Bosphorus. Photo: Kerim Bozkurt. Used with permission. USS Donald Cook passing through the Bosphorus. USS Donald Cook passing through the Bosphorus. 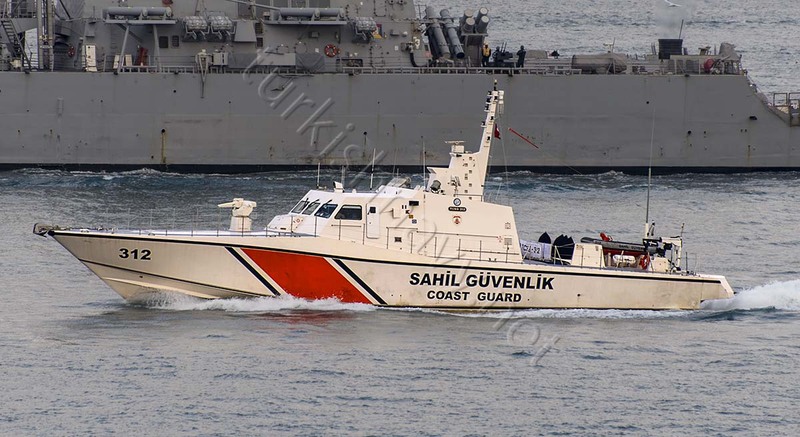 She was escorted by Turkish Coast Guard vessel SG-312. 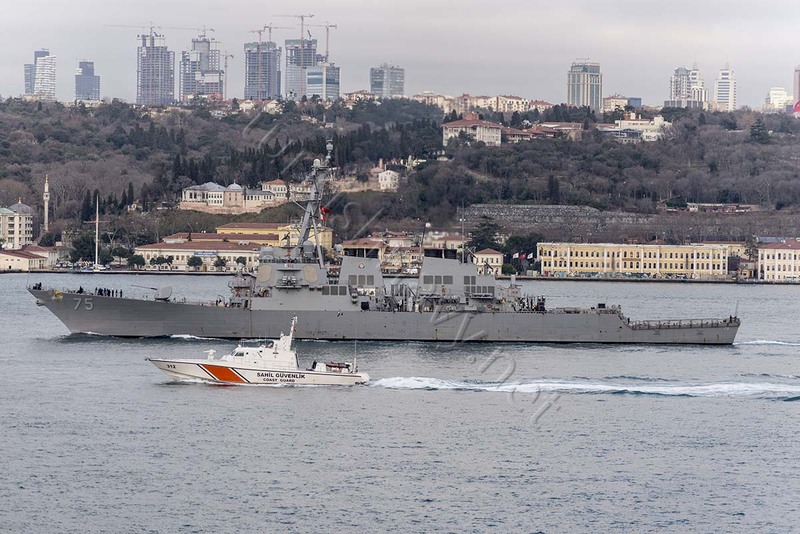 Turkish Coat Guard vessel SG-312 escorting USS Donald Cook. 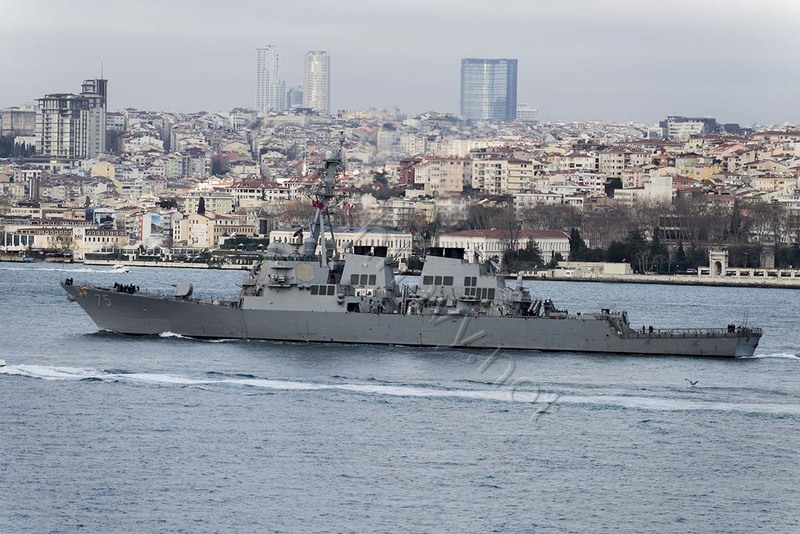 USS Donald Cook passing through the Bosphorus. Photo: Alper Böler. Used with permission. 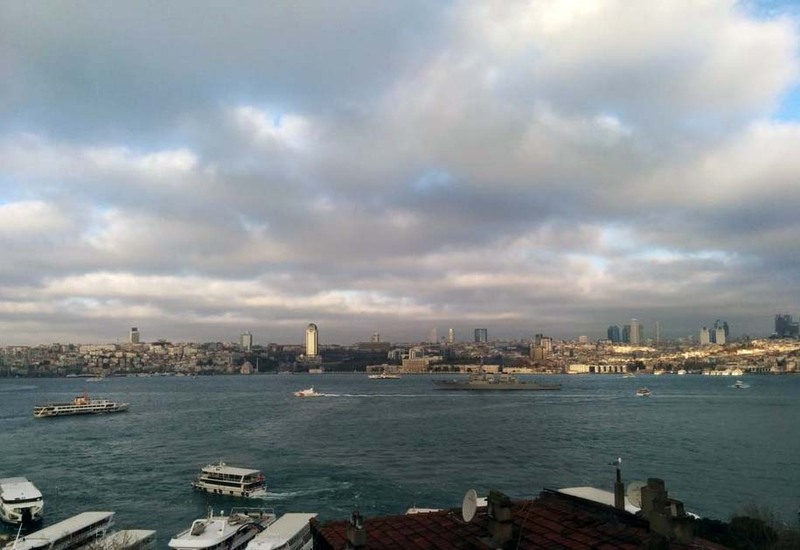 Today US Navy destroyer USS Donald Cook passed through the Bosphorus and ended her 21 days in the Black Sea. This year the list will be in reverse order: The older sightings will be at the bottom of the list. I think this will make reading the list easier. Thanks, all the best in the new year.